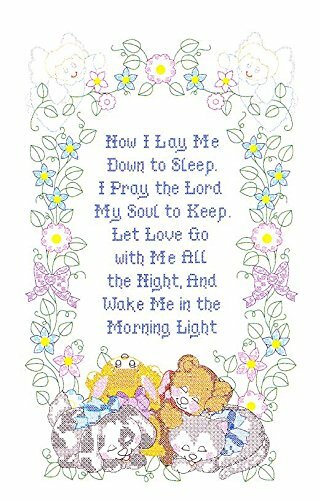 Each package contains one crib quilt top with preprinted cross stitch and embroidery design on cotton/poly broadcloth. Approximate size: 40in x 60in. If you have any questions about this product by Jack Dempsey Needle Art, contact us by completing and submitting the form below. If you are looking for a specif part number, please include it with your message.